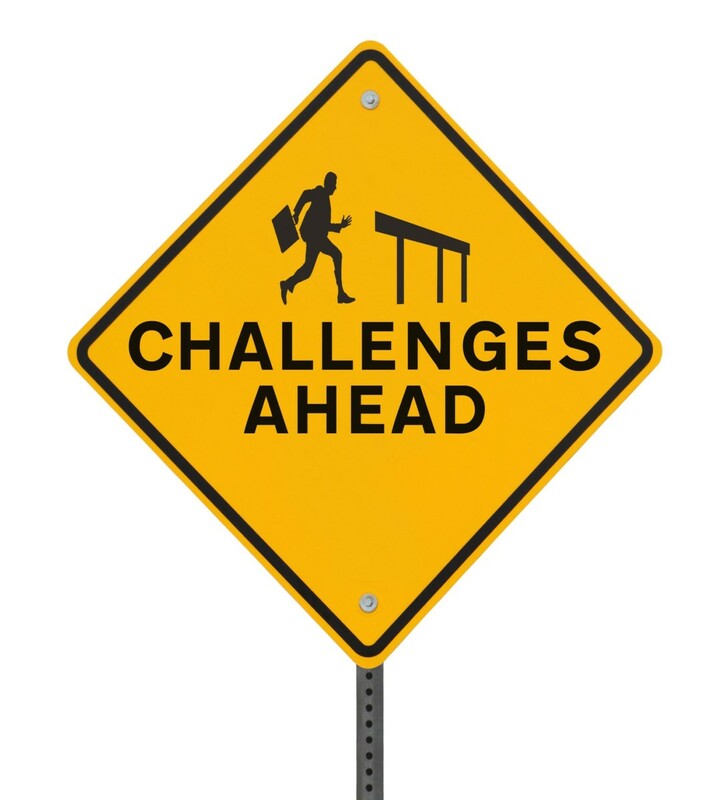 As I train leaders in the skills of Leaders who ask, three challenges come up regularly. Perhaps not surprisingly, the challenges aren’t evident to people when we ‘talk’ about taking a coaching approach; the challenges become evident once they move into the ‘practice’ of telling less and asking more. I want to give them the answers. We are rewarded for knowing stuff: promotions and senior leadership positions ensue. There is a satisfaction in having the answers, in ‘helping’ others. Now it’s time to build skill and inspire accountability in others by asking great questions that guide them to their own answers. I keep talking too much. When we ask a good question, the other person needs time to think. A great question leads to insight—a new way of thinking about the challenge or opportunity. This takes time. Instead of creating the space for exploration, we are tempted to fill the silence with further explanation, more questions or with our own answers. Leaders who ask observe an 80:20 talk-time rule: listen 80% and talk 20%. I can’t find other ways of asking ‘why?’ ‘Why do you want to create a marketing campaign like that?’ ‘Why did you approach it in that way?’ Questions beginning with ‘why’ create a defensive response and can feel like an inquisition. The impact is shutting down exploratory conversation, even though your intent may be to open up a creative and expansive conversation. Take me through your thinking on …? What would be the benefits of …? For what purpose would you …? What were you hoping to achieve through …? Create space for thought by listening 80% and talking 20% of the conversation. Which challenge could you work on today? Who will benefit from that? What might the payoffs be for you?